Trump makes up his own words just like many Presidents before him. It's not hard to tell that he has some Irish in him with that hair. This year's St. Patrick's Day is gunna be bigly! 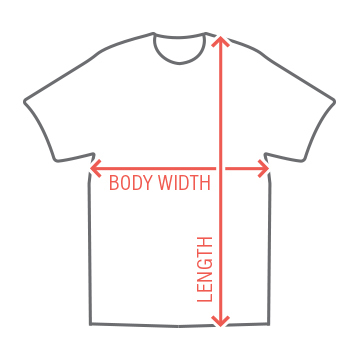 Make St. Patty's Day Great Again with this awesome t-shirt! 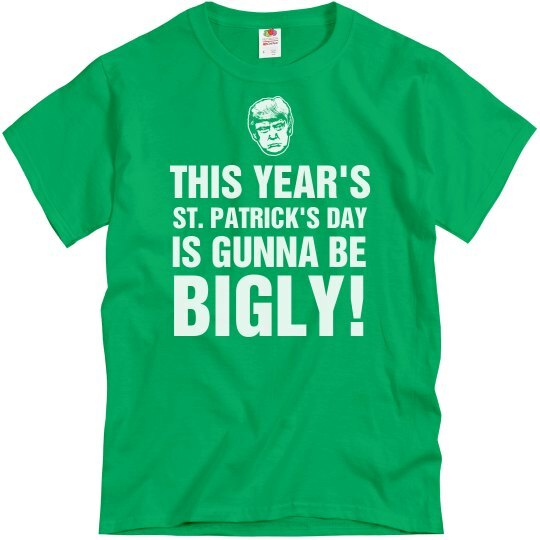 Custom Text: THIS YEAR'S | ST. PATRICK'S DAY | IS GUNNA BE | BIGLY!